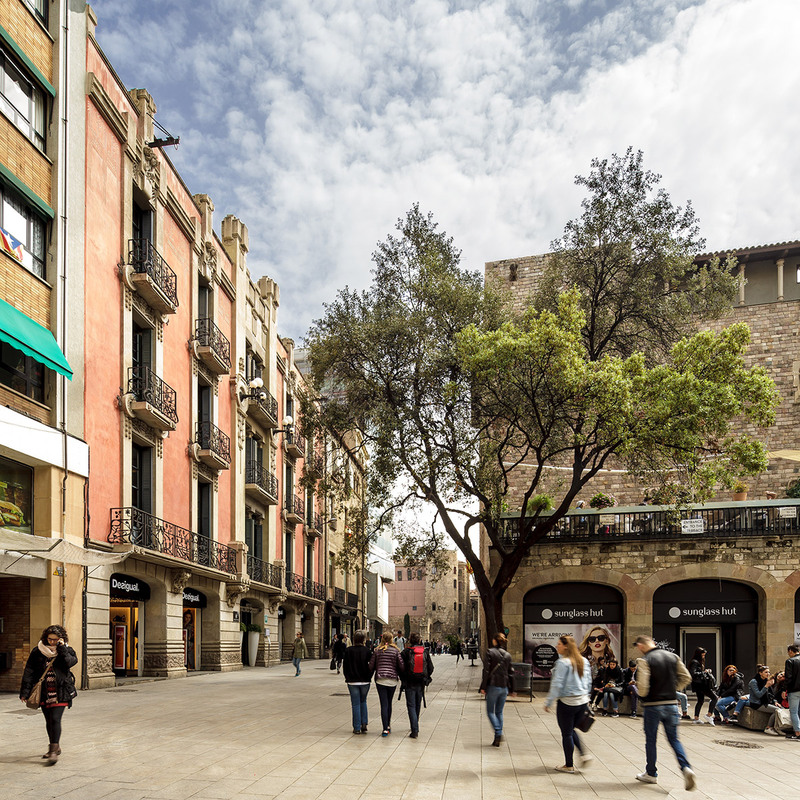 In 2015, Hines acquired Arcs 10, a prime retail asset in Barcelona. 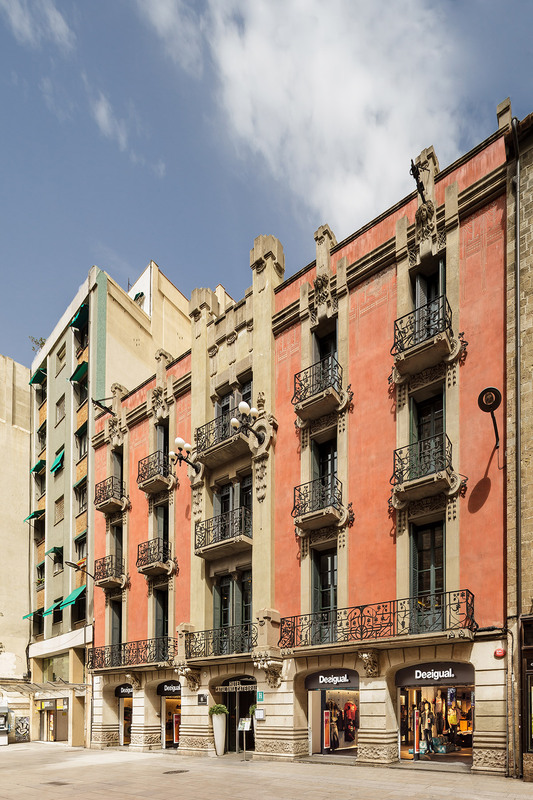 The Arcs 10 asset is a 1,200-square-meter unit located on Calle Arcs immediately adjacent to Portal del Angel, in the heart of Barcelona’s most prominent commercial and retail location. 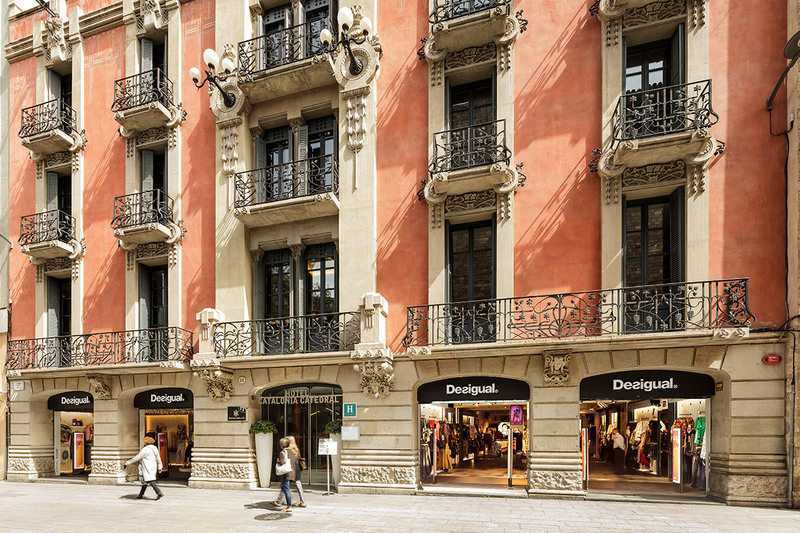 The building is leased to Barcelona-based international fashion retailer Desigual, which has occupied the unit since 2007.